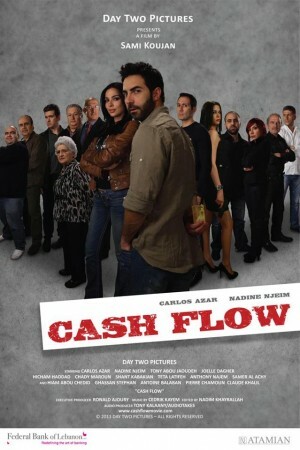 Cash Flow is the story of Mazen (Carlos Azar), a young Lebanese man leading a routine life out of his means. 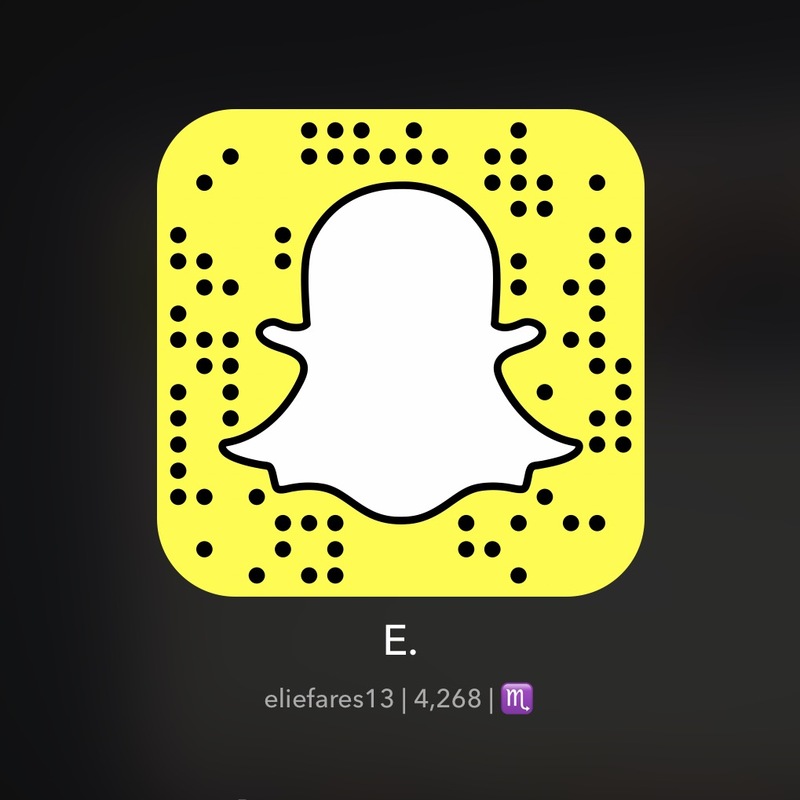 His salary of $900 is nowhere near enough for his superflous expenses, his clothes shopping, his outings and dating the girl he fancies: Elsa (Nadine Njeim), the daughter of a very rich man who refuses to follow her mother’s requests of working at her leisure for her father. One day, on his way back from work, Mazen rescues a man from getting run over by a car, not knowing that this man is a very wealthy businessman. The following day, Mazen is surprised to find the man at his doorstep telling him to check the envelope left for him. 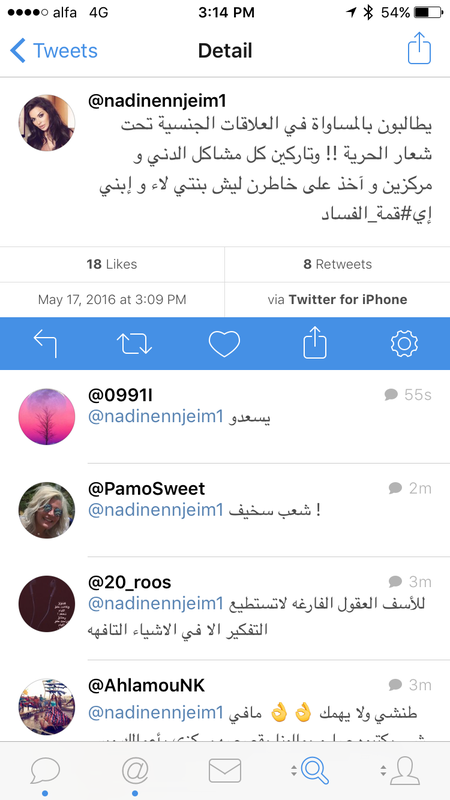 It transpires that the man had left Mazen a credit card with a daily spending limit of $1000. It is then that Mazen’s life changes with all the cash flow. But with all the money comes trouble. The thing about Cash Flow is that, even though it’s a Lebanese movie, there’s nothing Lebanese about it. The story is straight out of an American action-comedy movie. The movie has English subtitles (which at a time mistake how with hoe). The movie even opens with Mazen telling about his routine life: wake up after struggling with the alarm, pour coffee out of a coffee maker (who in Lebanon uses a coffee maker? ), go to his doorstep and pick up a newspaper (since when do we get newspapers delivered to our doorsteps?). Add to the cliche, overdone and “foreign” storyline way too many product placements (try to find a Lebanese clothing store that didn’t get an ad in the movie. Odds are you won’t), way too many “hotshot” actors and actresses with irrelevant roles and this is Cash Flow for you. You don’t need an “all-star” Lebanese cast to pull a movie. Just take hints from Nadine Labaki. The fact that some actors and actresses have a line or two is not enriching to a movie like Cash Flow, it’s actually very sad. It’s nice to see Lebanese cinema producing movies. But when you have a struggling industry as it is and you find funding for a movie, you don’t go make an American movie with Lebanese actors in Kaslik. You make a movie about the woes and passions of Lebanese society – at least until you’ve established yourself as a filmmaker to produce movies like Cash Flow. So for what it’s worth, this is a self-indulgent, useless movie that shouldn’t have been made in the first place. And to think some people are actually comparing it with Where Do We Go Now.